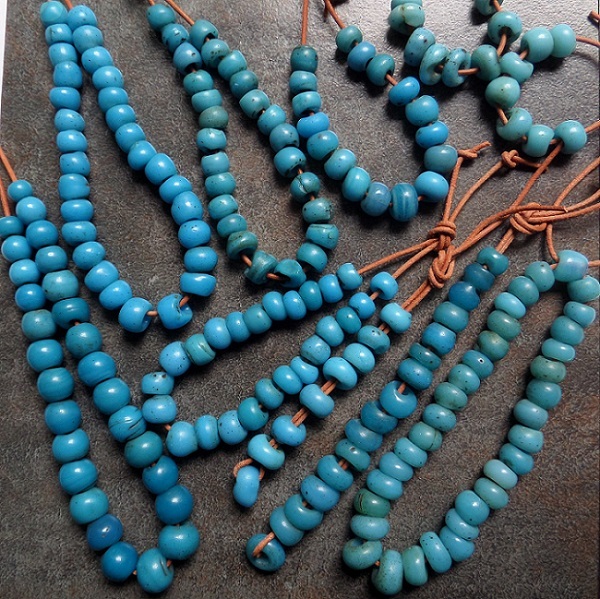 Re-sorted the southeast Asian beads - India? China? Europe? All of 'em? Some appear to be furnace-wound - India? China? - but the round beads seem likely Chinese?